VIDEO: What is left of FDC as Muntu quits? What was once known as the pride of Uganda when it stood as the biggest opposition political party has finally crashed under its own strengthen as internal bickering takes centre stage. With former party president announcing a departure, together with a group that forms a core of opposition politics, Uganda could now begin on a journey to the uncertain future. 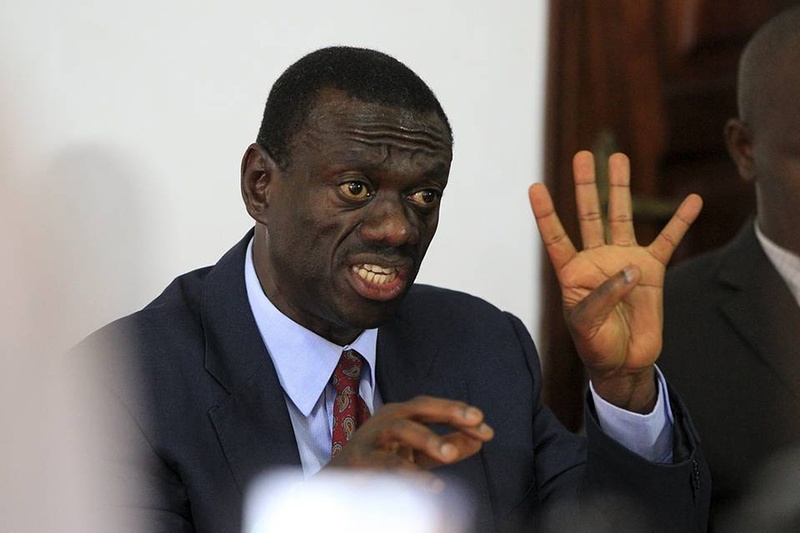 In an interview with Nile Post on August 14, Forum for Democratic change (FDC) party President Patrick Amuriat Oboi said he was firmly in charge of the party and that his leadership had reconciled the contradictions and conflict that had rocked the party for over a year now. Amuriat, it seems didn’t know what awaited him as his decision to change the opposition leadership in parliament opened the proverbial can of worms. The reshuffle announced on August 3 saw the exit of all the members of Parliament that supported former Party President Mugisha Muntu in the party Presidential election of November 2017, with the exception of party spokesperson Ibrahim Ssemujju Nganda. In the reshuffle, former leader of opposition Winnie Kiiza was replaced with Gulu woman MP Betty Ocan Aol, a diehard of former party presidential candidate Kizza Besigye and other members loyal to both Besigye and Amuriat were rewarded with committee leadership positions. The decision seems to have sparked the fallout that has loomed for a while with more than 25 MPs vowing to withdraw from the party and form a pressure group in parliament. That will leave the hitherto biggest opposition party in parliament with just over 10 MPs. In fact, the group led by Muntu started by openly defying the party and supporting an independent candidate-Kassiano Wadri in the Arua Municipality race against the party’s flag bearer, Bruce Musema.